Past Lives - Are they real? 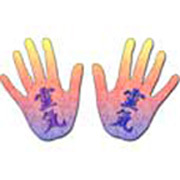 Reiki is an ancient hands on healing art that has been around for thousands of years. Reiki uses universal energy to heal from the inside out and that it works not only on the physical level, but the emotional, mental, and spiritual levels as well. Reiki heals by directing universal energy to flow through ones body, freeing for restrictions, blockages or negative energy. This allows the life force energy to flow in a healthy, balanced, and natural way. 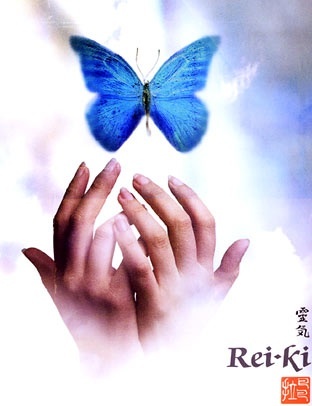 Usui Reiki is Energy and Wisdom Combined - It connects us, stimulates our growth, balances and heals our physical, emotional and spiritual states so that wemay fulfill our greatest potential and heal our deepest wounds. Naturally balancing the body's homeostatic mechanisms, Reiki supports optimal development and health. 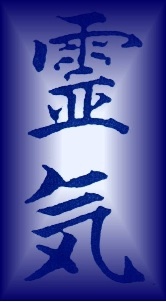 Further, Usui Reiki is a vehicle to inner truth leading the individual to true and unwavering happiness. This is often healing. Reiki is not a medical treatment. Reiki supports the paradigm emerging in Western medicine. That paradigm includes preventive care, mind/body awareness and natural healing. Reiki is the least complicated, truest and most effective technique for wellness, as it is an excellent compliment to Western medicine. It is holistic in nature and will not adversely interfere with any drug, diagnosis, or belief system. It is untainted, intelligent, and it cannot be manipulated. Moreover, Reiki gives all the powers to heal to the recipient. Most importantly, the practitioner holds no power over the patient. A manual and certificate is provided with each class. I teach all levels, including that of Master Teacher. Please click on the Contact Us tab for a list of classes, dates and fees. A class developed just for children 7 to 12 years of age. Reiki can be used on plants and our animal friends too! Please visit the Menu of Services & Fees tab to see a list of all classes with dates and fees.